There are a few things I miss about living in West Virginia and Virginia and all of them are the mountains. I miss the way the mountains change color in the spring and again in the fall. I miss the breezes down the draws and hollows and coves. I miss hunting and hiking, creeping through the woods as quietly as possible and sitting and listening. 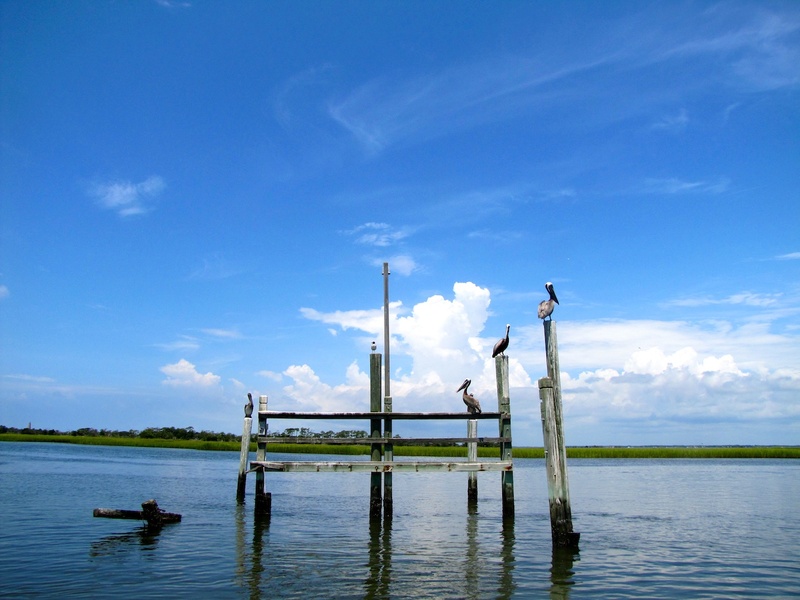 Since I moved to Wilmington in 2002 I've tried to find a way to recreate these things, but the narcotic haze of nostalgia keeps me from ever recreating the past. So I've tried substitutes. The azalea and witch hazel bloom. The ocean breeze. Walks through the flat, characterless pine forests or along the beach. Nothing has compared to what I remember and long for in the mountains. 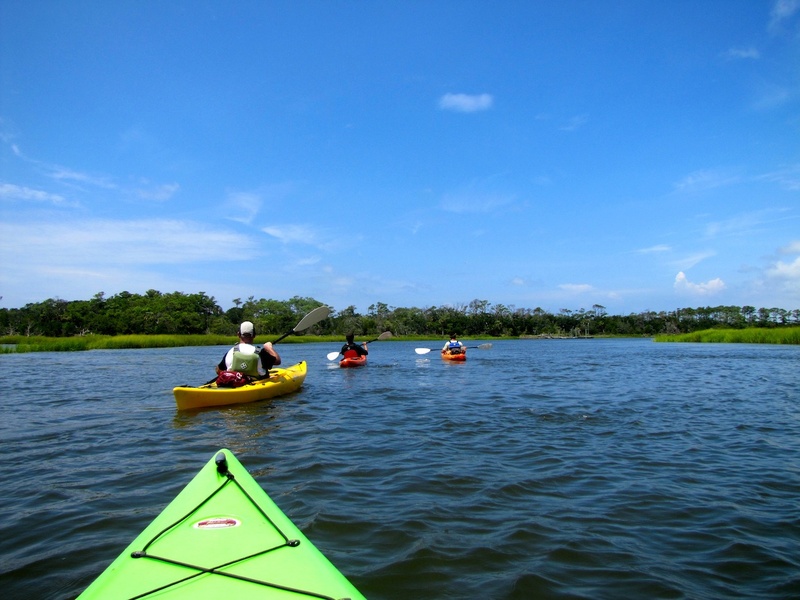 I recently went for a day hike and kayak trip on Bald Head Island that made me rethink things. 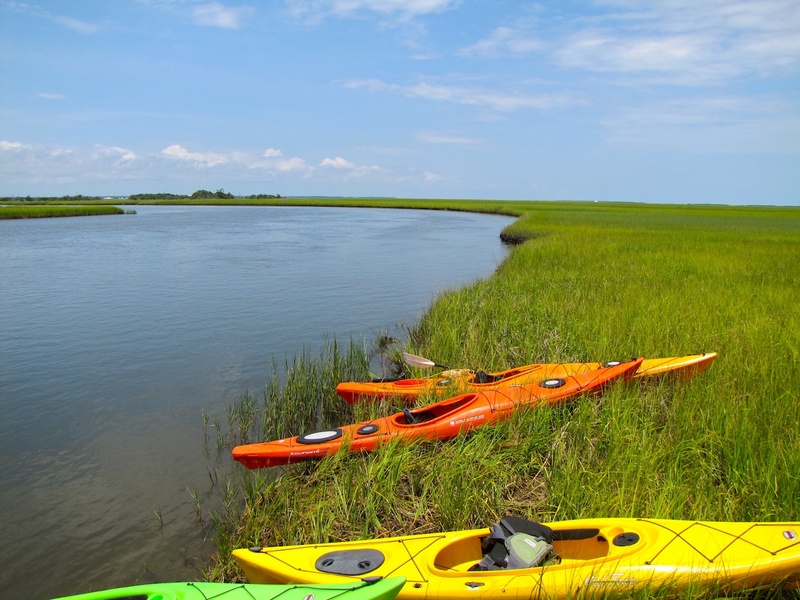 Harper Peterson, owner of Riverside Adventure Company, invited me along to explore Bluff Island and Kim's Island, which are part of the Smith Island Complex, same as Bald Head Island. 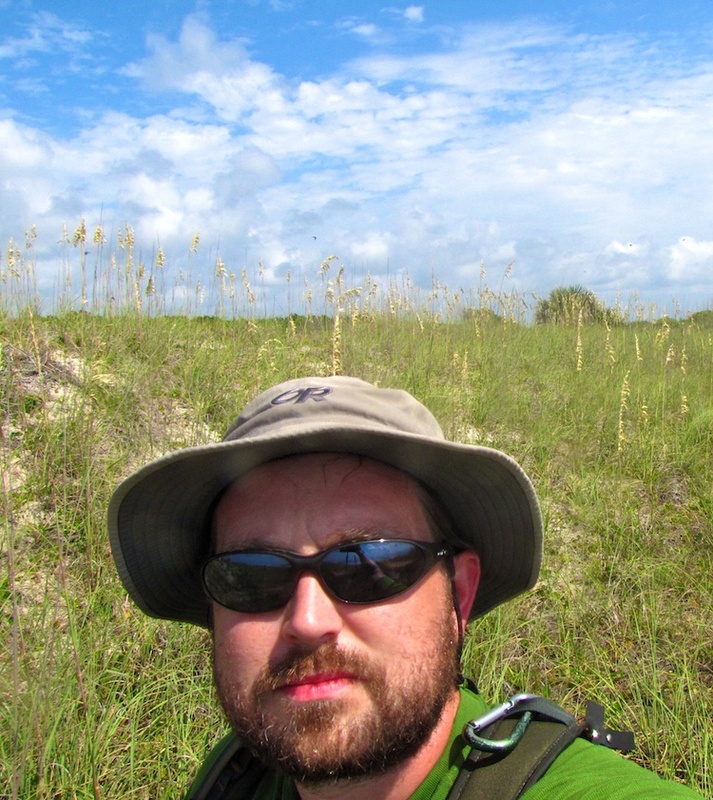 I went and I wrote about it for The Island Times, Bald Head Island Limited's blog. Read it and, when you're in my part of the world, go experience it yourself.